Et Cetera was established in Amarillo, Texas in 1998. 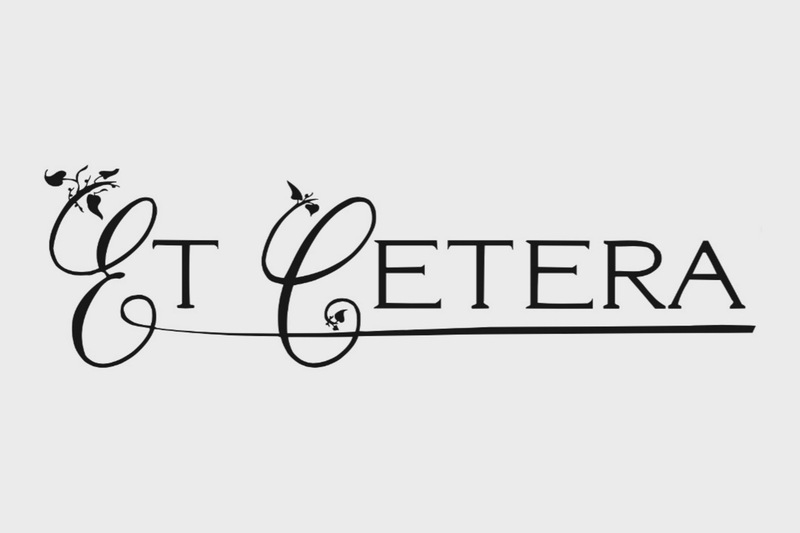 What began as a dream to offer unique and exceptional quality merchandise has become reality as Et Cetera has become the premier provider of exquisite home furnishings and gifts in the Texas Panhandle. Et Cetera has more to offer beyond the ordinary – delving deeper into the realm of extraordinary. Our collection features the finest in handbags, jewelry and accessories, stationery, tabletop, glassware, ceramics, and premiere baby goods, all in one location. Additionally, Et Cetera is the Texas Panhandle’s exclusive retailer of Mackenzie-Child’s products. Et Cetera offers the ultimate assistance for all of your important life events with custom designed invitations for any celebration: birthday parties, graduations, engagement parties, weddings and birth announcements. We are delighted to help you as you make selections for your bridal or baby registry. We also offer exquisite gift items for expressing your gratitude to those who host a party for you. Et Cetera becomes a perfect partner in making each of your special events a true celebration. Et Cetera has filled a void for Texas Panhandle shoppers who were looking for something more. Today, almost two decades later, Et Cetera will now offer the same exquisite gifts and services worldwide with the convenience of online ordering. We hope you will enjoy our store and look forward to providing you with the same expert attention and service for which Et Cetera is known. Et Cetera offers exquisite gifts for every occasion. Gifts of Distinction ~ Stationery & Invitations ~ Baby Gifts, Bridal, Accessories and much, much more.